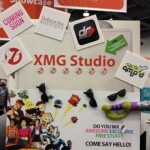 Macworld 2012 has begun, and we have some great inside info on the event, including some new app announcements. So, let’s dive right in, shall we? 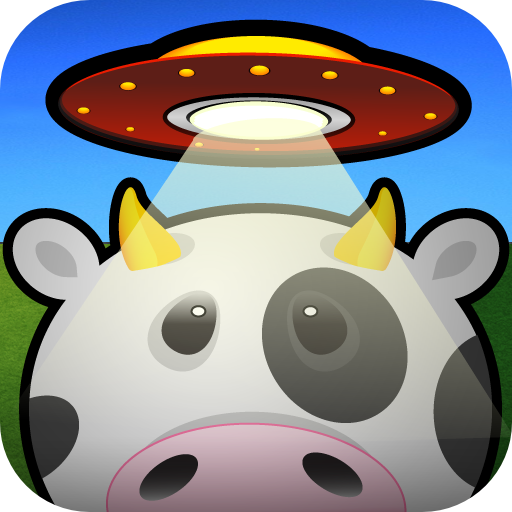 XMG Studio is an independent developer of many mobile games like Drag Racer Pro Tuner and Cows vs. Aliens. They’re launching some new games this year for both iOS and Android and we’ve got the scoop, straight from Macworld. 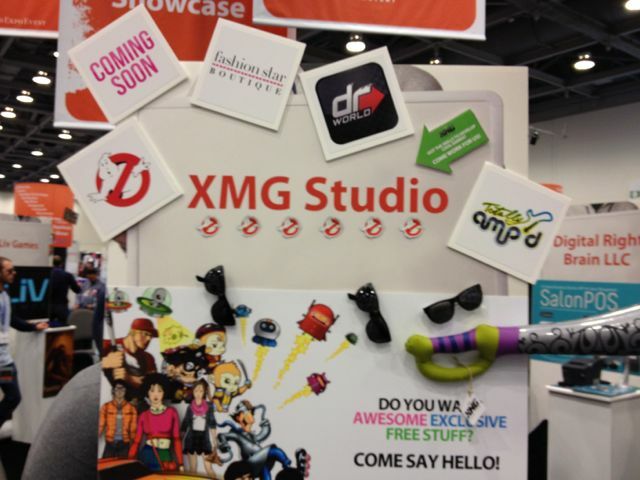 The new game from XMG that we are most excited about is their new Ghostbusters title. This game has an augmented reality battle system, immersing you in real time battle against ghosts and ghouls. And I know you aren’t afraid of no ghost! Equip yourself with proton guns and other equipment, and you can capture paranormal menaces like a true Ghostbuster. There are location-based features that enable players to interact with their surroundings and catch site-specific ghosts, like library or subway ghosts. There is also a social aspect that encourages players to team up with friends and other Ghostbusters. You can gain experience points (XP) to upgrade your ghost fighting equipment so that you can rid the world of these menacing specters forever. Ghostbusters will be released for both iOS and Android in July (or sooner) of this year. It will be a freemium title. The next game is Drag Racing: World. 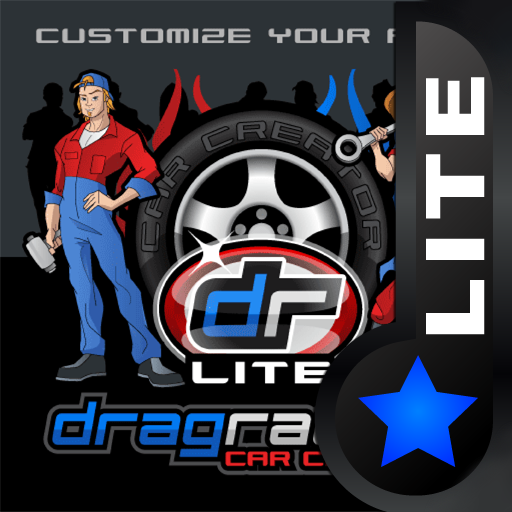 This racer allows you to customize, connect, challenge and drag racers. It is the sequel to XMG’s Drag Racer: Pro Tuner. This newer, and revamped, racing game also allows players to become a part of the global drag racing community, all stored in the XMG cloud. You can race fans all over the world, challenging friends and strangers alike to races. 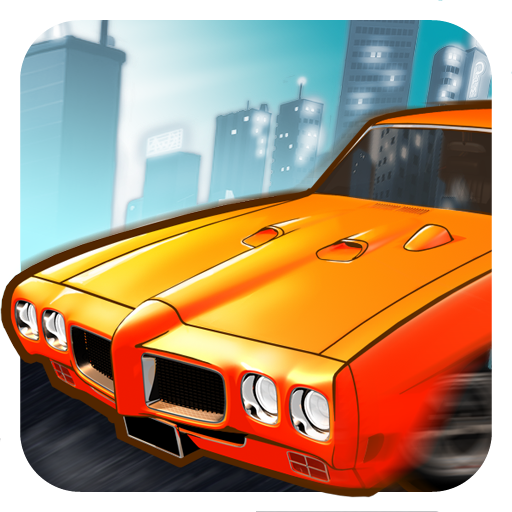 Drag Racer: World will be released for both iOS and Android in April of this year. It will be a freemium title. FashionStar Boutique lets the fashionista in you live the dream of running the hottest fashion boutique in town. This app is for aspiring fashion designers who want to manage their own fashion line and store. You can create trends, set prices, and participate in design challenges to unlock more rewards and content. Future updates will include the integration of a FashionStar Boutique community and enable the designers to visit each other’s stores. FashionStar Boutique will be released for both iOS and Android in April of this year. It will be a freemium title. Totally Amp’d is the the world’s first sitcom that lets you get involved and experience what it’s like to become a celebrity star. Totally Amp’d includes 10 episodes starring cast members from the television series "Degrassi" and "Life with Derek." Totally Amp’d is a story about five teenagers looking for fame. In each episode, you will find interactive content including music and movie and design studios. You’re able to sing and mix your own songs, direct music videos, customize your look, and design posters and album covers.